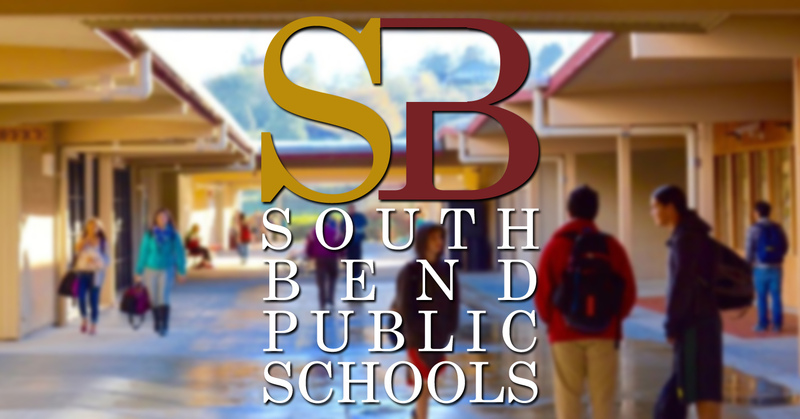 The South Bend School District has created a website for the current negotiations between teachers and the school on salary increases, and has uploaded documents from the process. 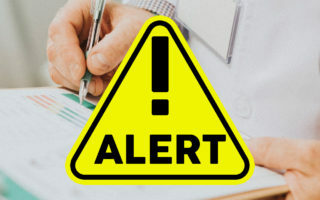 In the post, Superintendent Dr. Jon Tienhaara states that while the classified employee group (bus drivers, paraprofessionals, custodians, cooks, secretaries, etc.) previously reached agreement with the district in August and have since ratified, they are currently in negotiations with South Bend teachers and the South Bend Education Association. Tienhaara spoke to KXRO and said that in an effort of full transparency, the district will be posting information related to the teacher negotiations on the district website. As part of the final negotiations, the district says that it has requested the assistance of the Public Employment Relations Commission and will move forward under mediation. Tienhaara says that the current offer from the district would bring a 23.5% increase to base salary. A request for comment from SBEA was not returned on Wednesday. The district says that they will provide “up-to-date developments that may impact school operation” at www.southbend.wednet.edu.